Issue with RK3126 based treadmill and possibility to flash another ROM. While using system become unresponsive, then screen gradually turns white and system restarts. Recently I have bought treadmill MQ7 (look the pic). 1. After some work with it, system become unresponsive, then screen gradually turns white and system restarts and I do not know why, neither how to fix it (I have not ask the support yet, because it is clear that treadmill was not supposed to be used as ordinary tablet, as there was this launcher). So, any suggestions before I ask support about the issue? 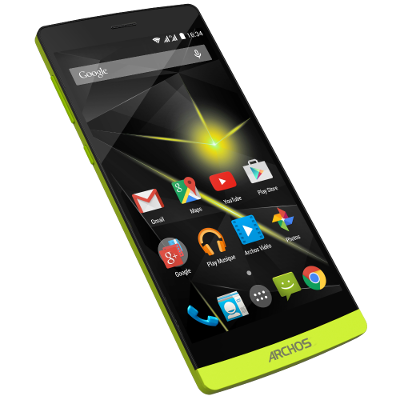 It has no Google Play, neither Google services installed and it is real pain in the a... But, the treadmill has USB port, so is there any way to make a backup of the ROM and flash another one with Google services? 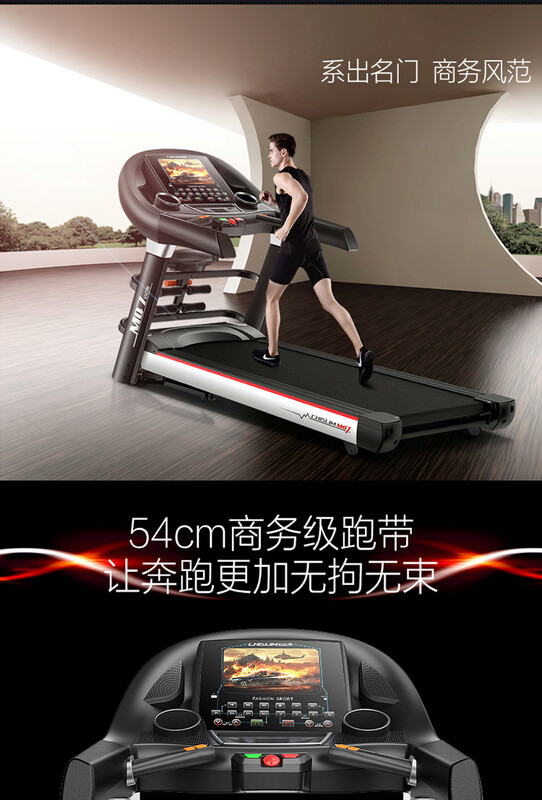 The treadmill's system based on ROCKCHIP RK3126. Thanks in advance and sorry for my English, it is not my native language. Sounds like a hardware issue. Make use of your warranty.